Our comprehensive same day house inspections help you avoid nasty surprises when buying property in Auckland. We understand that buying a house is one of the biggest decisions of your life and not one to be entered into lightly. 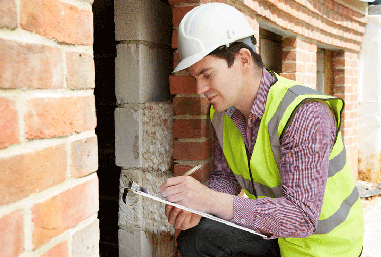 Unless you are an expert a house inspection is a must. With media covering stories about leaky homes and shoddy workmanship, today’s buyers are more aware than ever of the hidden problems that may affect houses on the market. 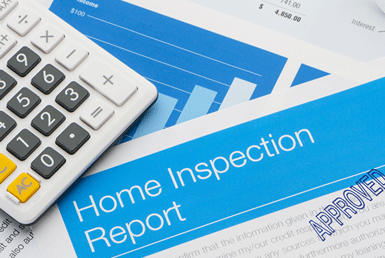 At House Inspections Limited, we place the utmost importance on uncovering those issues for each and every house inspection we carry out, to help you make an informed decision when purchasing a home. 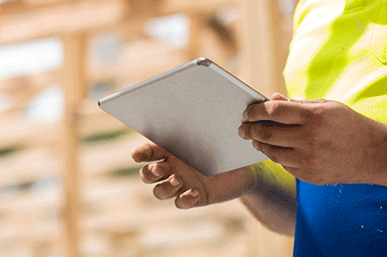 Our house inspections are carried out by an Accredited Building Surveyor who has carried out thousands of inspections all over Auckland, and in accordance with the New Zealand Standard for Property Inspections NZS4306:2005.